Guy-Uriel Charles is the Charles S. Rhyne Professor of Law at Duke University, senior associate dean for faculty and research, and the founding director of the Duke Center on Law, Race and Politics. 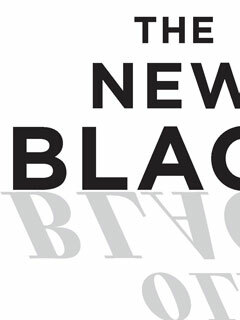 He is a co-editor, with Kenneth W. Mack, of The New Black: What Has Changed—and What Has Not—with Race in America (The New Press). He lives in Durham, North Carolina. "Mack and Charles have staged an eminently readable event..."